On Wednesday 6th February 2019 some Year 8 and 9 students visited the Royal Veterinary College in Camden as part of the 3rd session in their 6 part debating course. 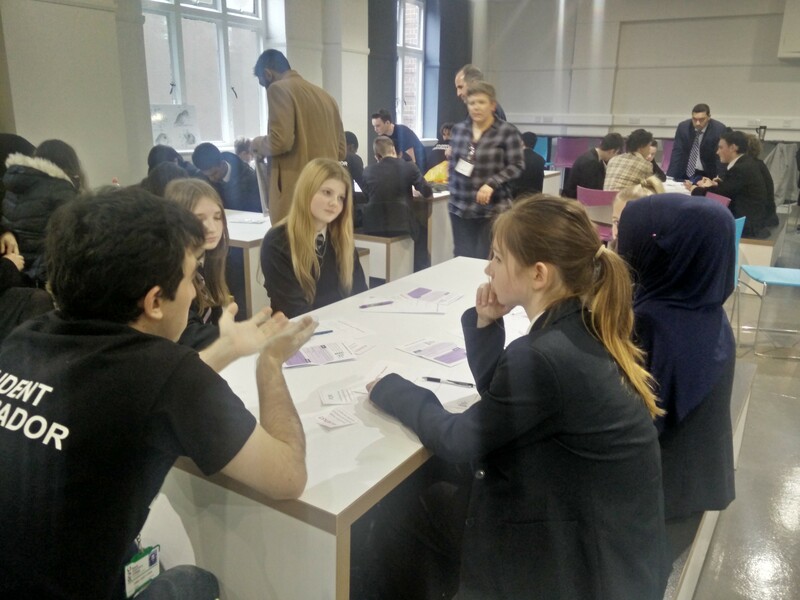 The day was centred around ethics and morals and students were given opportunities to debate on topics such as human cloning and designer babies. Students had the chance to spend time in the University’s Anatomy Museum which held the anatomies of animals as well as exploring the history of anatomy. Dr Madeleine Campbell gave a lecture on human and animal interactions and the ethics and morals surrounding animal testing and alternatives. It was a very enjoyable day for all students and they are looking forward to part 4 which will be held at Goldsmiths University in March.